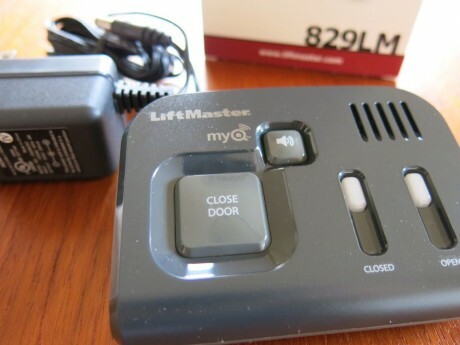 Liftmaster 8550W is the first Wi-Fi Garage Door Opener including the MyQ Technology that allows to monitor, open and close your garage door from your smartphone, your tablet or your computer from anywhere in the world. 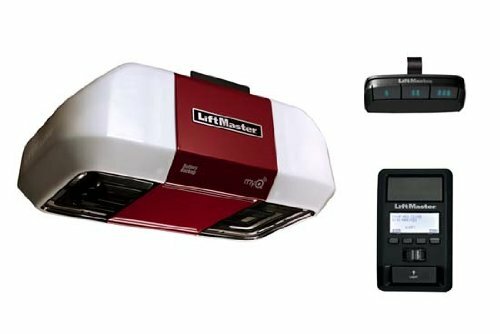 Liftmaster 8550W is manufactured by the Chamberlain Group, fully equipped with Security+ 2.0®, MyQ® Technology, Battery Backup and the Timer-to-Close feature. MyQ Technology now with Wi-Fi - enables secure monitoring and control of your garage door opener with a smartphone, tablet or computer. MYQ technology – This is an additional feature that takes the system a notch higher over other models in the market. The technology turns on lights outside the house or inside the house once the garage door is opened. You will have a pleasant experience getting home when it is dark with this feature and you can actually control the lights from your smartphones. This powerful multi-door control can operate up to 3 garage door openers, gate operators, or MyQ enabled light accessories. 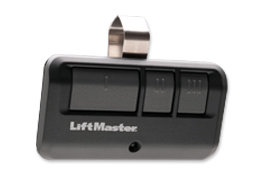 Plus, it's compatible with all LiftMaster garage door openers manufactured since 1993. Take complete control of your garage with our Smart Control Panel. Its intuitive menu-driven panel lets you easily program remote controls, adjust settings, and even get system diagnostics. Monitor and close up to four garage doors or gates from any room inside the house. 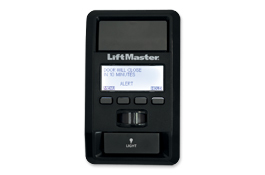 Compatible with LiftMaster Security+ 2.0® Garage Door Openers, Gate Operators and MYQ Light Accessories. 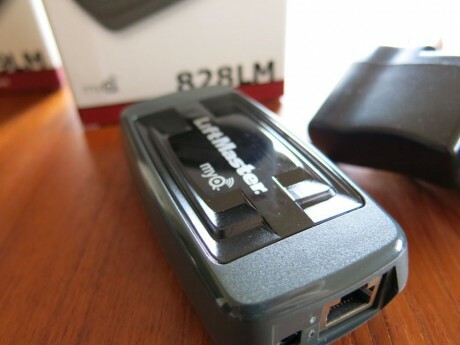 LiftMaster 8355 vs 8550: Which Garage Door Opener Is Better?